I am pleased to report that this month’s Glossy was a success! Without a doubt, my favourite product was the Sleek Power Plump Lip Crayon. 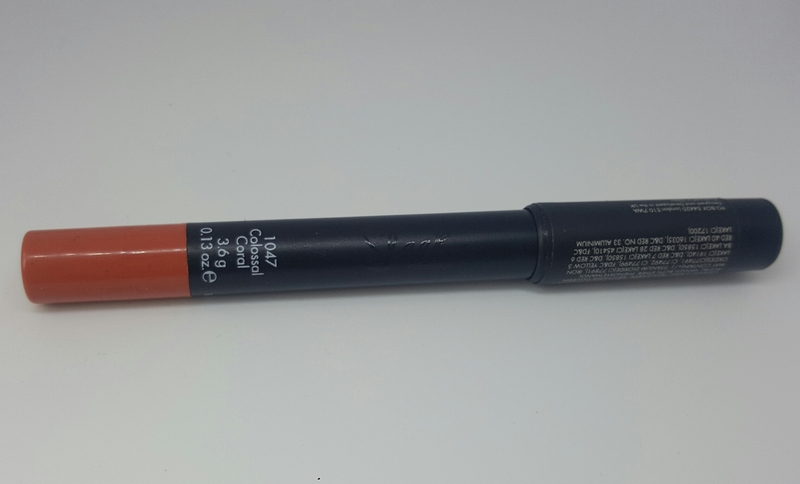 Not only was the shade spot on, the coloured coral also include a lip plumping ingredient. I totally noticed the tingling I’m my lips, and this product RRP’s at only £5.50! It applys brilliantly and retains in place. An absolute 5*. Secondly, I reiceived my second Manna Kadar product. I’ve previously tried their HD powder and now, their Sheer Glo. This retails at £22.50, so like all of those products, they’re consider a more luxury retailer. However, although the two products I’ve tried are nice enough and do help to brighten and define, they do the blow me away. Atleast, not for their price tag. But, that’s the beauty of the summer scriptions box market, you get to try before you buy. 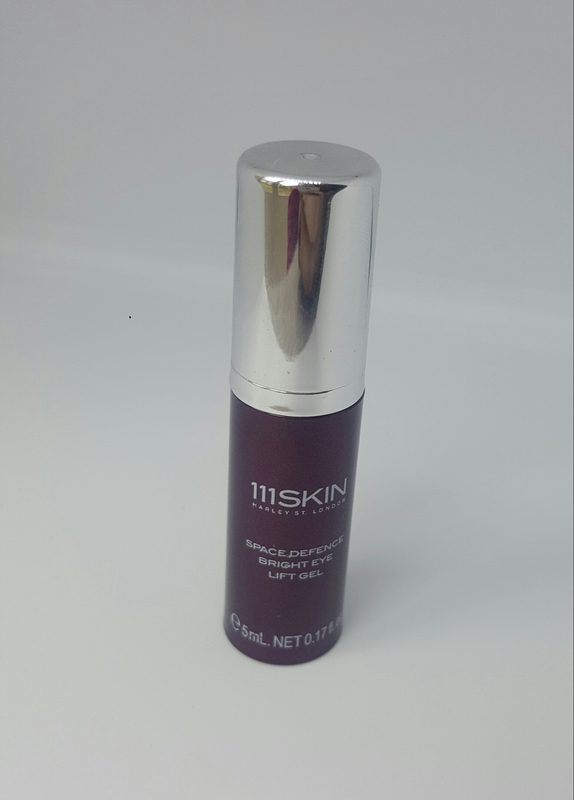 A glow product to add onto your foundation, was certainly a first for me. 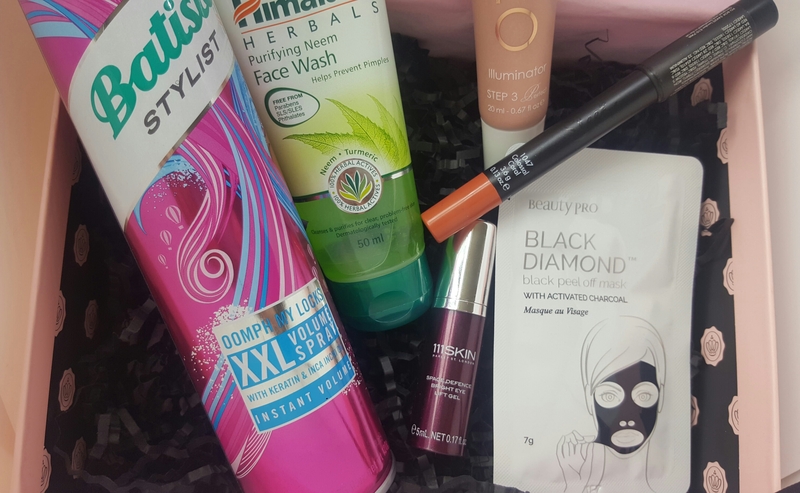 Every glossy received a Batiste product, mine was an xxl Stylist Oomph spray. I’m a firm love of this brand and willing to trust in their name, whatever the product. Usually, I’d cast aside a facial scrub, as you get so many with these boxes. But, because of the other products this month, It fitted quite nicely. 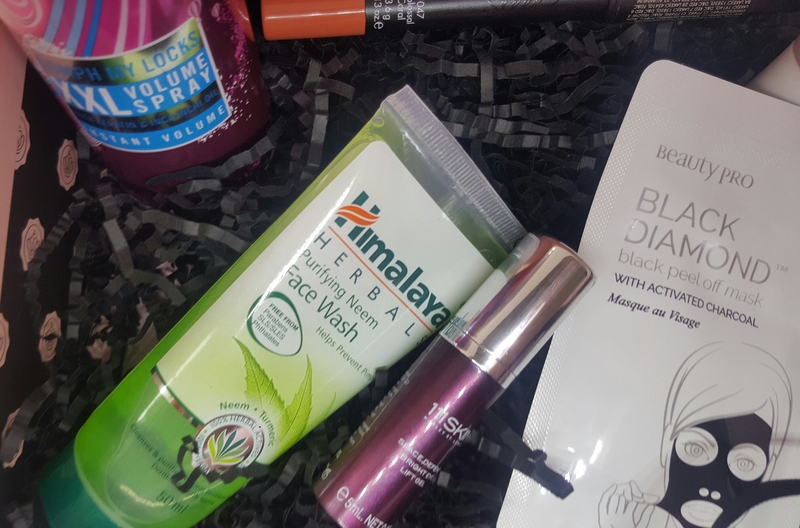 At a value price of £3.29, the Himalaya since 1930 purifying facewash, uses the cult herb Neem to cleanse due to it’s antibacterial nature. This product wasn’t too harsh and is suitable for morning and evening routines. The most expensive sample I’ve received to date has to be from 111 Skin. It RRP’s at a staggering £110!! But this box provided a sample of the Space defence bright eye lift gel. I can only assume that this is a miracle worker. It aims to highdrate, brighten and combat fine lines and dark circles (for that price I’d expect to it too!). I think it’s too soon to judge if it’s working, or if it’s just a good skin week. But it certainly applies nicely and absorbs well. I will keep you posted on their puffiness! 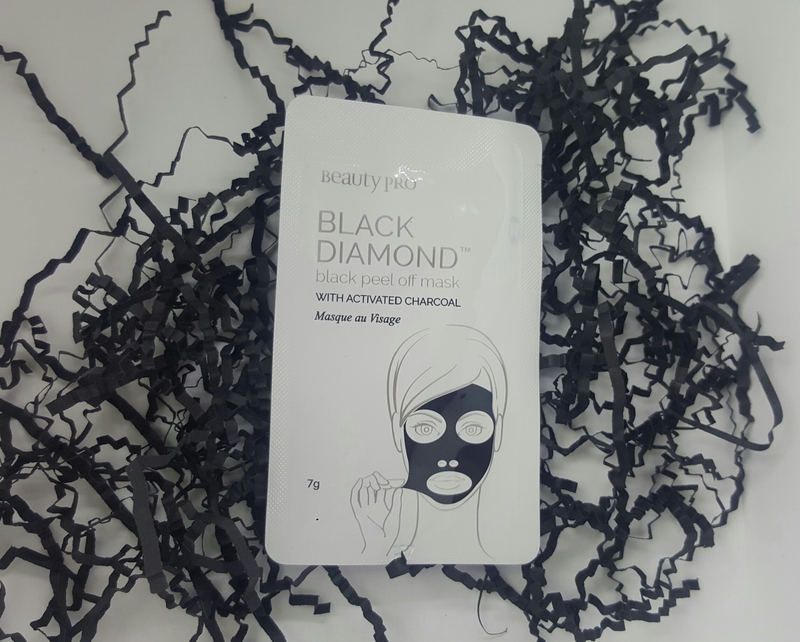 Finally, a sample of the new cult black peel mask ‘Black Diamond’ from Beautypro. These sachets are £4.95 for three and work in exactly the same way as the Shills products. Same scent, texture, results etc. So it just depends if you like the one use sachets or prefer a bottled product. Plus, we all received a. 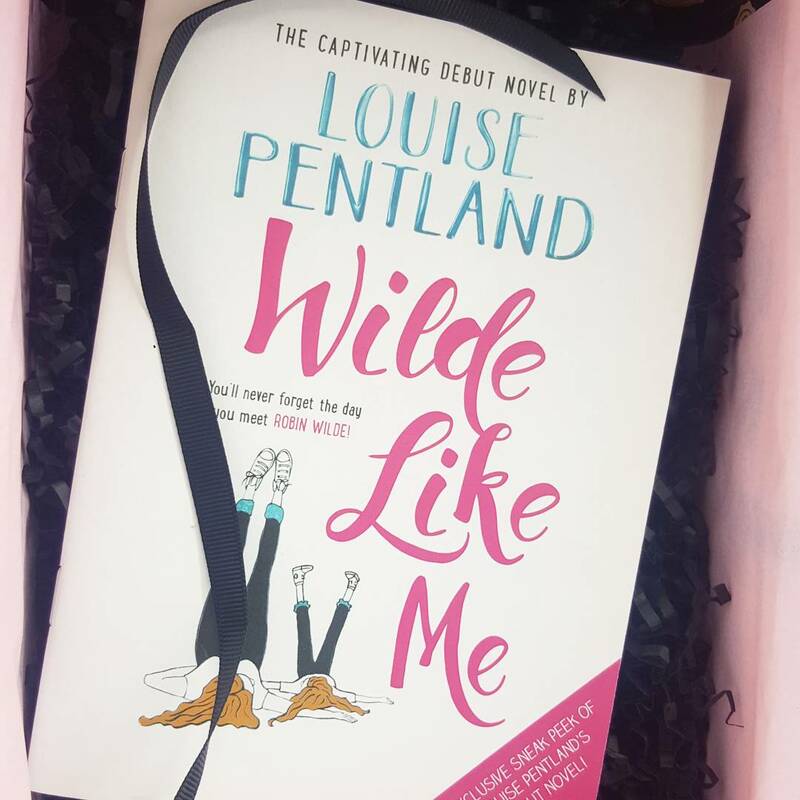 Extract from ‘Wilde Like Me’ by Louise Pentland, a fellow blogger and now author! A good read, I now need the full version! For 50% off AND an extra two free products subscribe here.